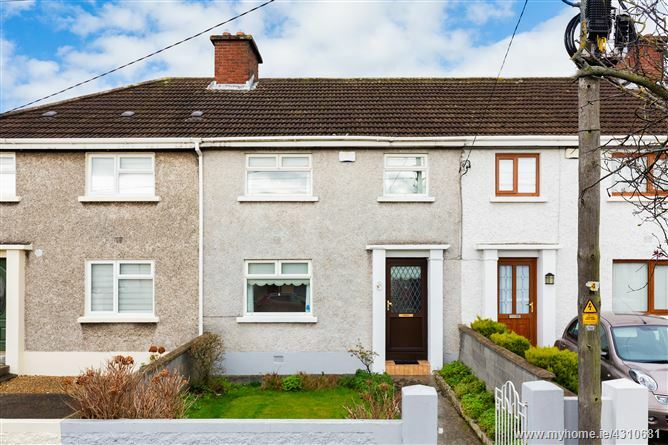 Mason Estates are delighted to present to the market, this fine three bedroom mid terrace home in this mature residential location within a stroll of Finglas Village. 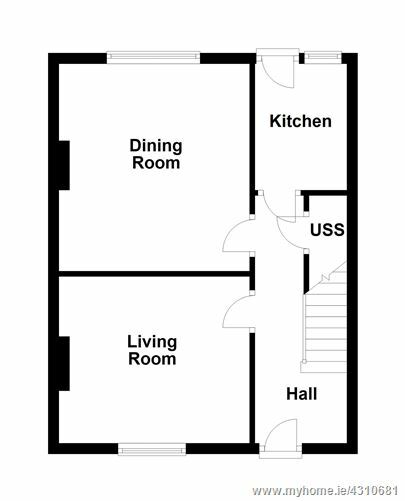 Accommodation briefly consists of an entrance hall, dining room, living room and kitchen downstairs with three bedrooms and a bathroom upstairs. 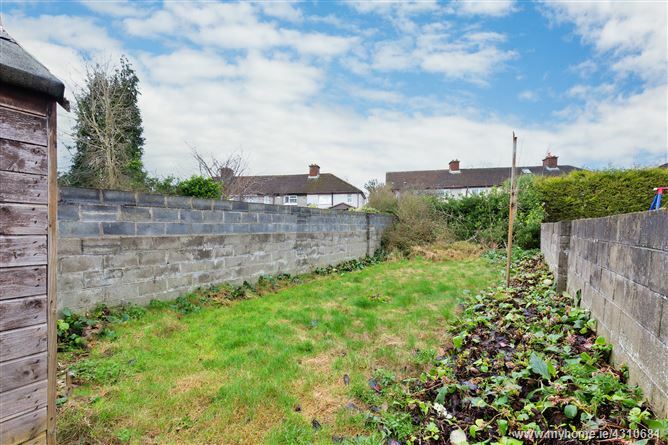 Private walled rear garden with sunny aspect and walled garden to the front with on street parking. 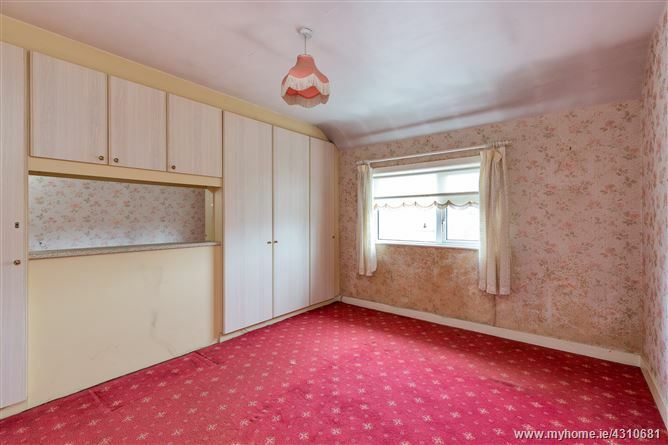 The property enjoys double glazed uPVC windows throughout, oil fired central heating, spacious accommodation and offers huge potential to prospective purchasers as it has the potential to further extend the property. This property is ideally located close to many services and amenities including local schools and shops, Charlestown Shopping Centre, IKEA and is within easy access to, M2 / M50, Dublin Airport, as well as the City Centre. 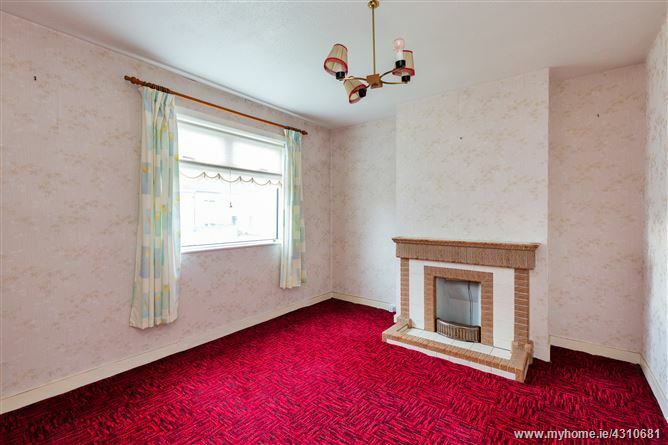 •	Situated in a mature residential location. •	Oozing potential to extend subject to planning permission. With under stairs storage and dado rail. 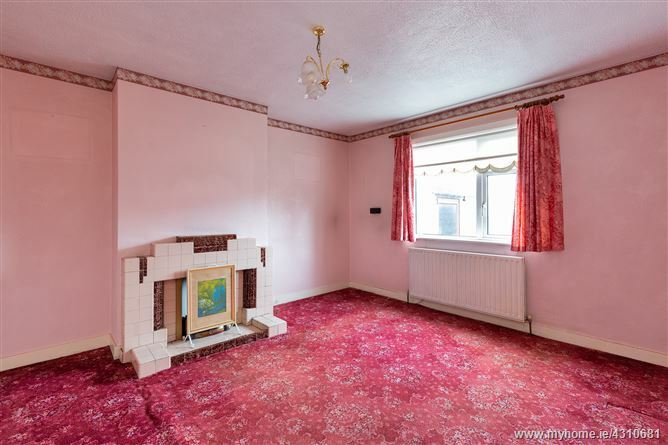 Tiled fireplace with open coal fire. 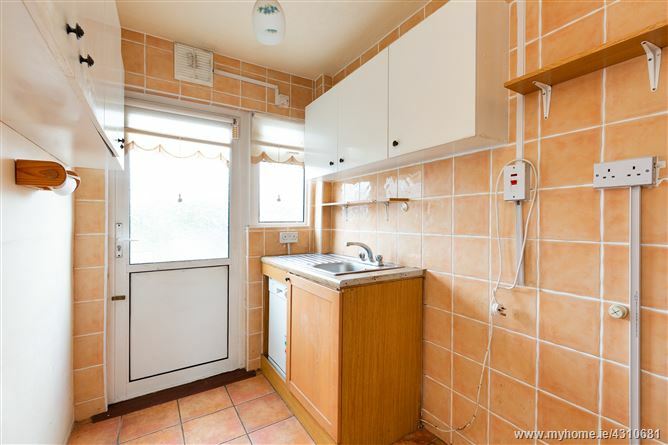 With tiled floor and partially tiled wall, fitted wall and floor units, stainless steel sink, plumbed for dishwasher, under stairs storage, door to rear garden. 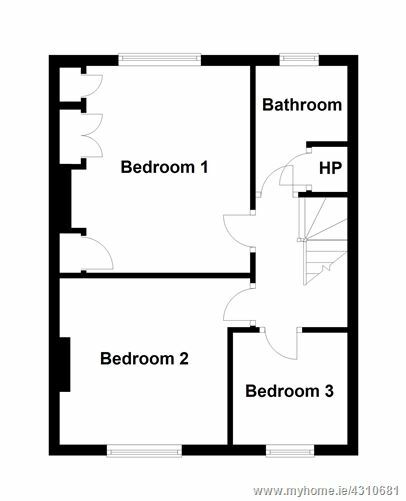 Double bedroom to the rear, wall to wall wardrobes with overhead storage and vanity unit. 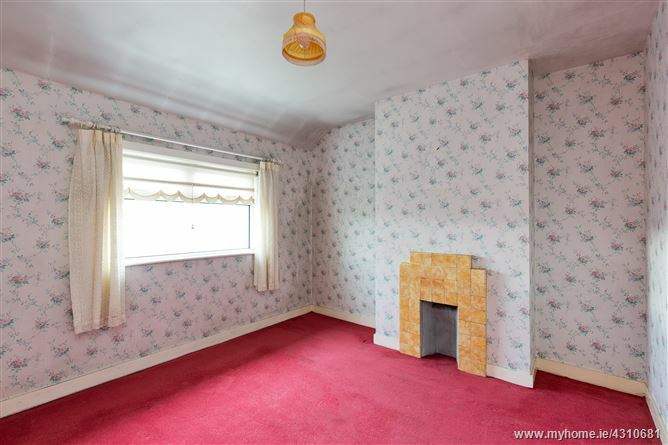 Double bedroom to the front with tiled fire place. With bath, wash hand basin, w.c., partially tiled wall, hot press with dual emersion. Private walled rear garden with a sunny aspect, which is mostly laid out in lawn and comes with a concrete boiler house with oil burner and Barna storage shed. Front garden laid in lawn with on street parking. Coming from Glasnevin Avenue, travelling towards Finglas Village, continue on to Ballygall Road West and at the traffic lights take a right-hand turn onto Clune Road and right again on to McKee Road. No. 36 is on the left, marked by a Mason Estates sign. Negotiator handling sale: Fiona McGowan MIPAV.